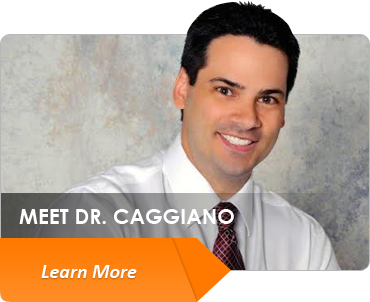 At our practice, Dr. Caggiano works with many adult patients. 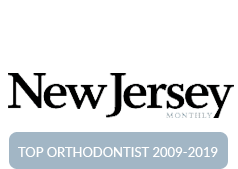 We have many treatment options available, including traditional braces and Invisalign. 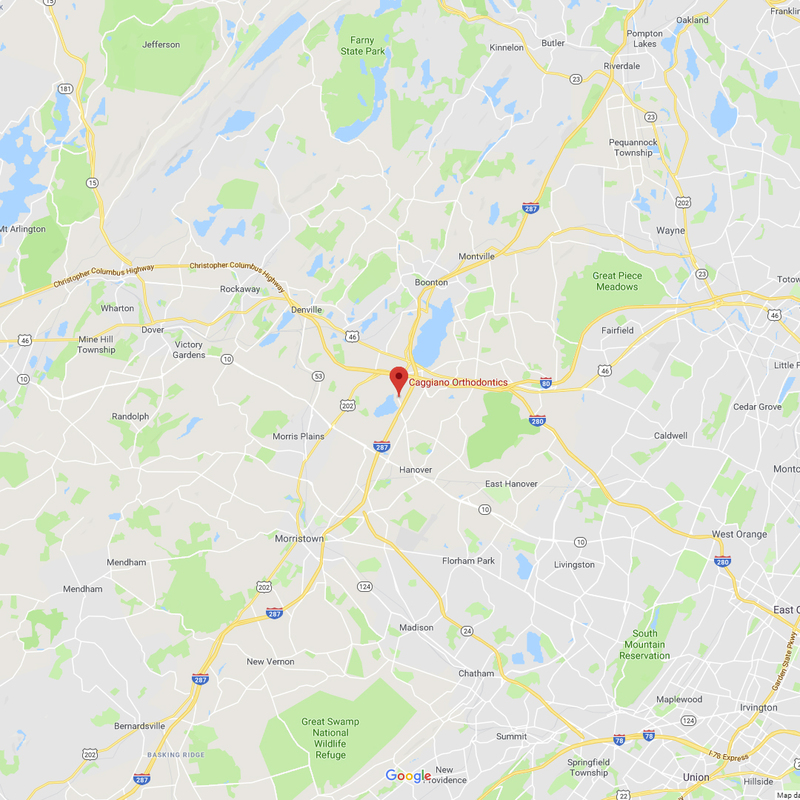 Schedule your complimentary consultation today by calling us at 973.887.8780 or with our online appointment request form. Orthodontic treatment can be successful at any age, and adults especially appreciate the benefits of a beautiful smile. 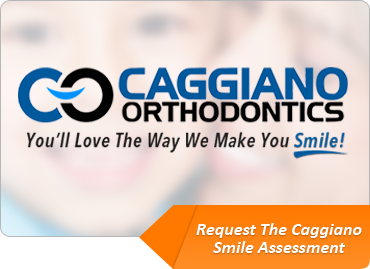 At Caggiano Orthodontics, we have a large number of patients with adult braces. National studies reveal that one out of every five patients in orthodontic treatment is over the age of 21. 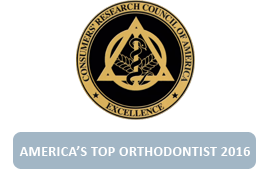 The American Association of Orthodontists estimates that approximately 1,000,000 adults in the United States are currently receiving treatment from orthodontists. Today, orthodontic treatment is a viable option for almost any adult. Patients looking for more information on adult braces are surprised to discover the short treatment times, invisible appliance options, and level of comfort available during treatment. Today’s orthodontic treatments are entirely different than those of years ago. When adults think “orthodontics,” those clunky, unattractive, and very noticeable metal braces immediately come to mind. Perhaps this is one reason why you’re shying away from seeing an orthodontist, even though you know your smile could use some improvements. 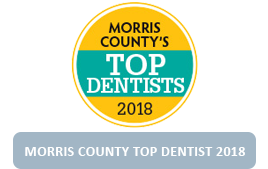 With modern orthodontics, we have more cosmetic options then ever before for those adults who wish they could straighten their teeth but don’t want to wear any visible braces. These options include invisible braces (Invisalign), lingual braces by iBraces (braces that go behind your teeth rather than in front), clear or white braces, smaller metal braces, and invisible retainers. It’s never too late to create that beautiful smile! And after years of living with less-than-perfect teeth, the results can be even more pleasing and life changing. As safe and successful as adult braces, there are special considerations and unique challenges of treating adults that must be recognized. That’s why it’s important that you see an orthodontist experienced in adult care. 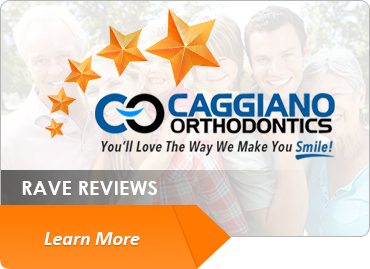 In fact, Dr. Caggiano received advanced general dentistry training and practiced as a general dentist for 7 years prior to becoming an orthodontist and can recognize these considerations much more easily than most other orthodontists. 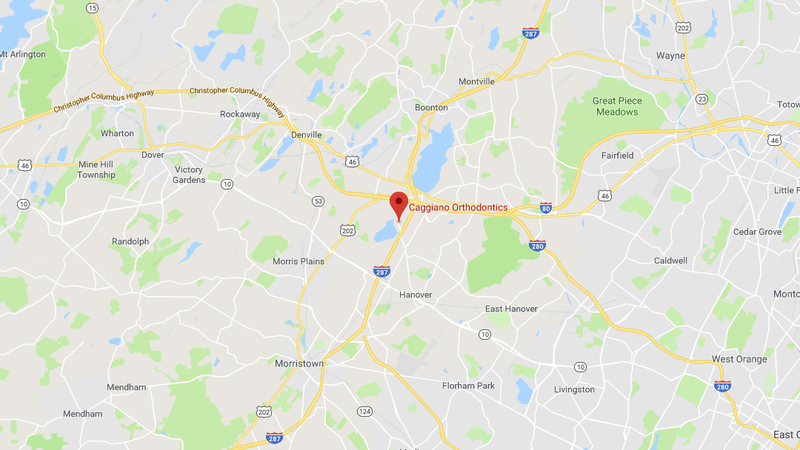 If you’re looking for an Parsippany orthodontist to help you achieve that smile you’ve long desired, look no further than Dr. Caggiano! He will work with you to choose treatments that will deliver dramatic results without harming your teeth, all in a relaxing and enjoyable atmosphere. 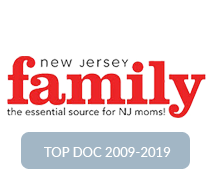 Schedule an initial consultation, and you’ll immediately see why Dr. Caggiano was chosen by his dental colleagues as a top orthodontist in NJ, published in NJ Monthly. 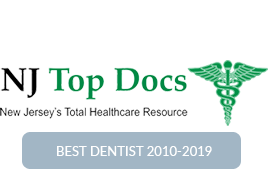 Your dentist is probably recommending orthodontics so that he or she might treat you in the best manner possible to bring you to optimal dental health. Many complicated tooth restorations, such as crowns, bridges, and implants, can be best accomplished when the remaining teeth are properly aligned and the bite is correct. If you are going to spend a lot of money restoring your oral health, you should do it properly so that it lasts. When permanent teeth are lost, it is common for the remaining teeth to drift, tip, or shift. This movement can create a poor bite and uneven spacing that cannot be restored properly unless the missing teeth are replaced. Tipped teeth usually need to be straightened so they can withstand normal biting pressures in the future. One of the problems commonly associated with jaw muscle and jaw joint discomfort is grinding or clenching of the teeth, particularly at night. Grinding is a muscle habit that can cause severe wearing of the teeth, and overloading and trauma to the jaw joint structures. Chronically or acutely sore and painful jaw muscles and headaches may accompany the grinding habit. Dr. Caggiano can help diagnose and treat this problem. Not only is Invisalign versatile, helping to correct a broad range of dental and orthodontic issues, but it really works! There are over half a million smiles to back that up. However, a confident smile isn’t the only benefit of correcting your dental issues with custom-made Invisalign aligners—your health can be positively impacted as well. My teeth have been crooked for many years. 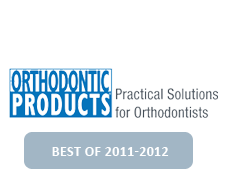 Why should I have orthodontic treatment now? It’s never too late! Orthodontic treatment, when indicated, is a positive step—especially for adults who have endured a long-standing problem. Orthodontic treatment can restore good function. Plus, teeth that work better usually look better, too. A healthy, beautiful smile can improve self-esteem, no matter the age. It is well recognized that when left untreated, many orthodontic problems may become worse. When you have a malocclusion (“bad bite”), your teeth may be crowded or excessively spaced, or they may not fit together correctly. Such conditions may lead to dental health problems. Crowded teeth are hard to clean and, given time, may contribute to tooth decay, gum disease, and even tooth loss. Bad bites can also result in abnormal wearing of tooth surfaces, difficulty chewing, and damage to supporting bone and gum tissue. Poorly aligned teeth can contribute to pain in the jaw joints. Orthodontics can help address all of these problems. Yes. Your teeth can be moved at any age. Many orthodontic problems can be corrected as easily for adults as for children. Orthodontic forces move the teeth in the same way for both adults and children. Complicating factors, such as lack of jaw growth, may create different treatment planning needs for the adult, however.